A collaboration between Oxballs designers and a Reykjavik-based stylist, Hünkyjunk (aka Huj) was created to further Oxballs mission of using high quality materials to create sleek, innovative designs for men – but unlike Oxballs’ kink-heavy, fetish-driven line, Hünkyjunk has a less intimidating, more mainstream vibe. 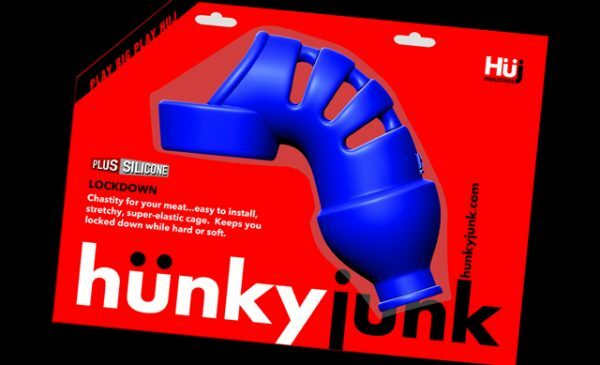 Its packaging is designed to grab customers’ attention, with bold fronts and intense signature Hünkyjunk red lacquer, while the back showcases Hünkyjunk’s Huj-man digital model that shows how to wear the toy. 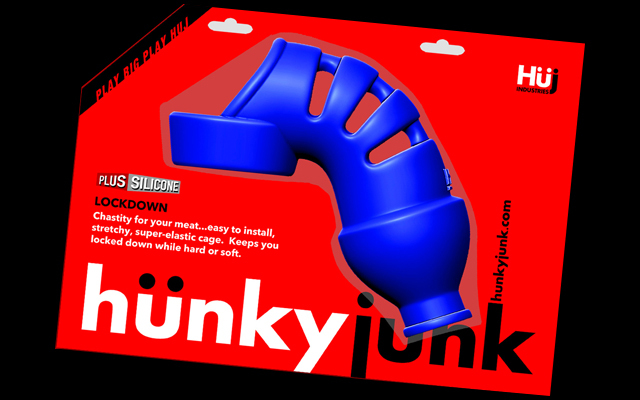 An info booklet is stashed in a pocket in the clamshell with more pictures, care and material details, and an introduction to the Hünkyjunk brand. Oxballs expects Hünkyjunk to appeal to newbies and seasoned players alike, and it launches with 12 designs in 26 combinations of SKU colour options. 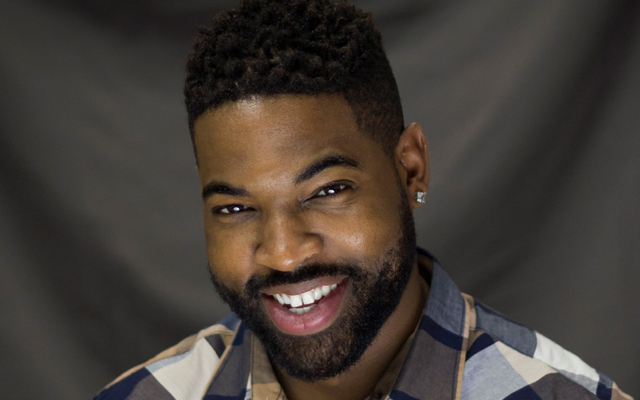 The company says it picked the 12 most popular men’s item categories that it knows will grab attention, allowing retailers to introduce their customers to a brand new fleshed-out line with very little footprint.